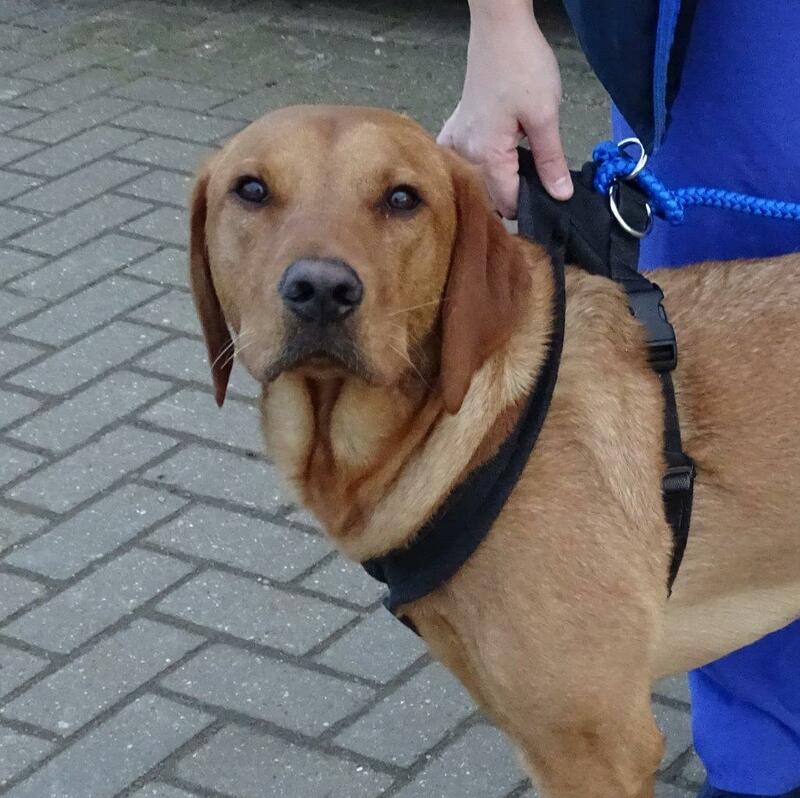 “Oh lordy, look at those hips!” exclaims Noel when he meets Simba, a one-year-old Labrador brought to Fitzpatrick Referrals from Yorkshire by a besotted Sophie and her partner Kostas. Noel is shocked by the severity of Simba’s badly formed hips - they are in such a bad way that what should look like a ball and socket looks as flat as a saucer. 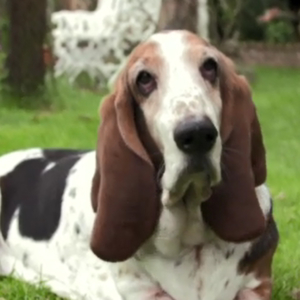 Sophie’s local vets said it was one of the worst cases of hip dysplasia they had ever seen. Simba had been showing signs of discomfort ever since he was 6 months old, and Sophie is incredibly concerned for her young dog who should have so much to look forward to and enjoy: “When we took him for walks he was hopping like a bunny and we thought it was just 'cos he was a puppy and thought it was cute .. then when he was crying in bed we thought there’s something not quite right” Sophie decides that although he needs advanced surgery to replace both of his hips, she believes it is the only chance Simba has of living a full and normal life. Young Simba lives in Yorkshire with his besotted mum Sophie and her partner Kostas. 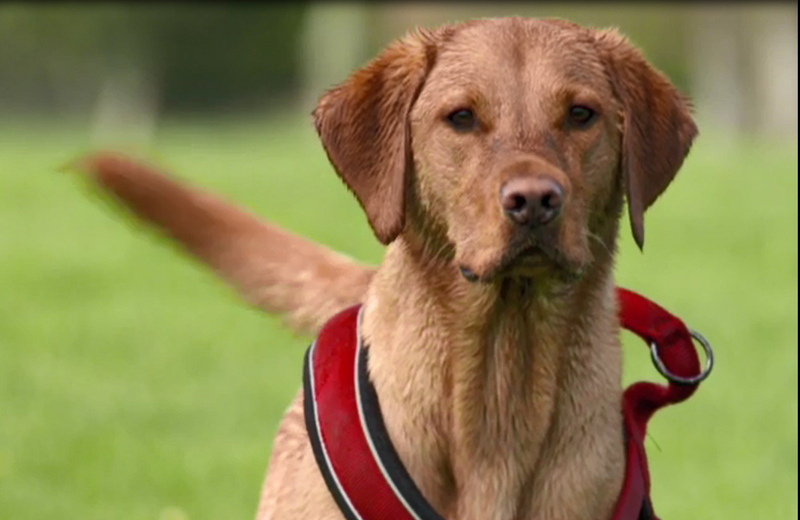 Sophie has had Labradors all her life but Simba holds a very special place in her home. Simba was suffering from severe arthritis in both hips. The dysplasia was so bad that the bone was rubbing on bone and he had severe ligamentous laxity which was causing more pain and instability in his joints. Whilst this is more common in older dogs, it is less so in puppies and at just one year old, Simba’s quality of life was limited. 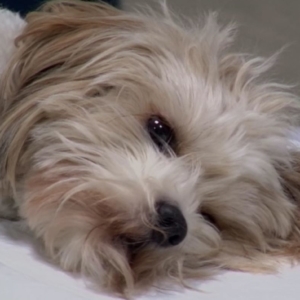 Sophie was referred to Fitzpatrick Referrals to seek advice from Professor Noel Fitzpatrick and explore the options available for Simba. Noel explained that there were three options available – do nothing and manage it medically, a femoral head and neck excision or a total hip replacement. A total hip replacement would be the superior and most effective choice for Simba – and after much discussion Sophie asked to go ahead with the surgery with the hope it would give Simba two pain free hips. As Simba had the condition in both of his hips, he would require two operations within a month of each other – allowing the first hip to recover before the second. Both operations would involve replacing the entire hip joint surface by removing the femoral head from the top of the femur (the ‘ball’) and replacing it with a metal ball. The acetabulum (the ‘socket’) would be resurfaced with a cup implant to provide a seat for the new femoral head to sit in. The first operation on the right hip was a success and Simba was provided a sling for support when walking. Sophie and Kostas were thrilled to have him back. A month of rest in Yorkshire proved challenging for Sophie and her family with Simba so desperate to run around and break free. The mischievous puppy had even managed to chew the door off of his cage – resulting in the family sleeping in the living room with him every day. 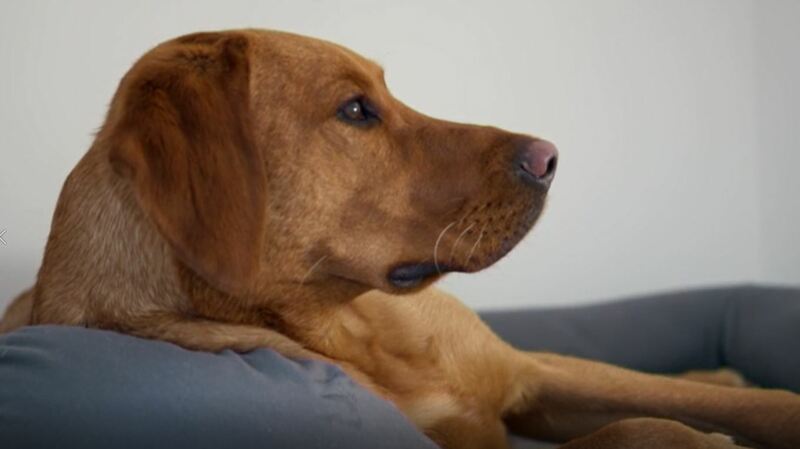 Four weeks later, Simba returned to Fitzpatrick Referrals for the second and final hip replacement operation. The same procedure was conducted but proved a bit more problematic than the first. The left hip took longer to recover than the right due to complications with a spur of bone at the back of the socket which was sticking to fibrous tissue and in turn sticking to nerves and causing a delay in recovery. During surgery, Noel also had to stretch tissue to allow for the new head to be put onto the femur – in turn further stretching the nerves. Sophie and Kostas are pleased to have their puppy back and he’s living life to the full. Sophie beamed that he’s like a leaping salmon and it’s as if he has a motor built into him. Simba can now live the life he was supposed to, is pain-free and full of energy.